Brynna Monet is on a man diet for the rest of her life. No more G men, spies, or soldiers, period. Willpower comes easily from the scars on her heart, left by a string of dominant bad boys who have all asked too high a price for her passion: her trust. But what ransom will she give for her best friend’s life? 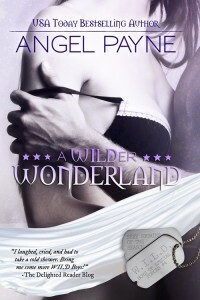 When the unspeakable happens, Brynn insists on courting temptation in every hot, dangerous sense of the word—times two. 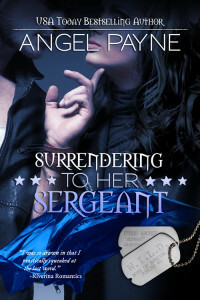 In order to save her friend from the captivity of a madman, Brynn is assigned as a secret consultant on one of the military’s riskiest missions, working with a pair of the Special Forces’ most notorious bad boys: Rhett Lange and Rebel Stafford. …is admitting you’ve got one. From the moment Brynn lands in the middle of a Texas wilderness with these two, she questions the sanity of her decision—and the survival of her willpower. 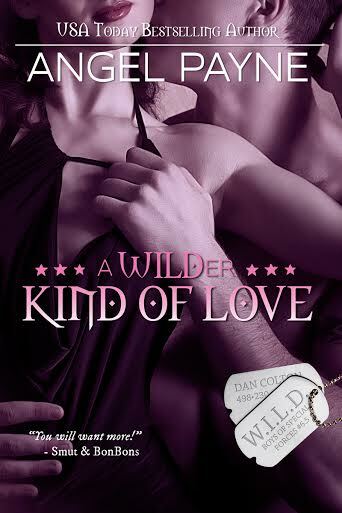 Like the most decadent dominant dessert, Rhett and Rebel embody everything her body craves—and her spirit fears. Their control unravels her fantasies, their command exposes her desire…and their courage, with themselves as well as the monster they chase, moves her heart. But, like all dreams-come-true, it’s temporary. Though Brynn submits to her lovers, she knows better than to give up her trust—until the fate of the mission hinges on exactly that. Can Brynn face her biggest fear to save a friend’s life—but still know her soul at the end?